The inspiration came from reading Ryan Maclean's blog post where he reflected on the importance of articulating a process logically through a flowchart. Ryan creates his flowchart using Microsoft Visio which is loved by many including myself. Go check it, it's tea-riffic. In the Microsoft Office suite there are "siblings." Microsoft Excel was initially released in 1987 and then its adopted younger sibling came into the picture in 1992. These two siblings seem to have gotten closer over the years and have become more advanced. 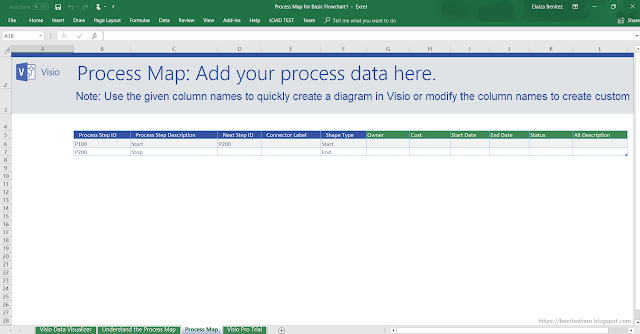 Today, I'm excited to share with you the power of Microsoft Excel and Microsoft Visio to create data--driven process mapping flowcharts. 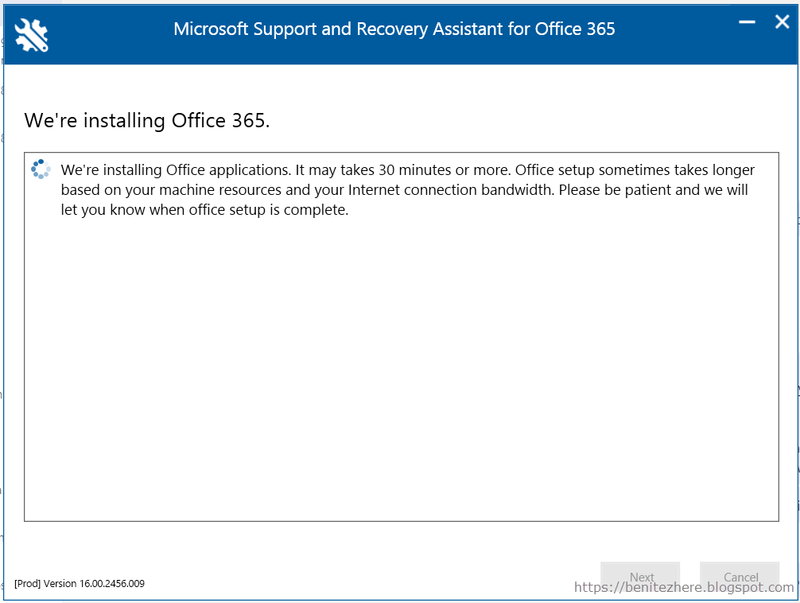 Even though I am a Dynamics 365 consultant, I've always supported Microsoft products as I grew up with it in my household. My dad taught me Microsoft Excel when I was little and eventually I came across Microsoft Visio in highschool. I never thought I'd be using the two together years later. Like Ryan, I use Microsoft Visio for what I do as a consultant. If it's available to you, try it out. Back then I used to work as a Sales Administrator for the General Manager of Sales and I created a Sales "pursuit" template that allowed the salesperson to colour code the existing platforms or the targeted to-be platforms of a client. The data was entered in an Excel spreadsheet by the salesperson and all they needed to do was link it to the Microsoft Visio template file. Microsoft Visio then associated the rows to the shapes and the shape formatting kicked in automatically. The sales team then had a visualization of each client they were pursuing. Fast forward nine years and now you can create data-drive flowcharts from a Microsoft Excel spreadsheet. It's truly amazing and if you've read the Microsoft Business Applications release notes, soon you'll be able to create Microsoft Flows from Microsoft Visio. Basically it tells you what the definitions are in the table. I'm not going to re-write the explanations here as it's straightforward to understand in the tab. In this tab this where you enter in your process steps. By default there will always be two rows so you need to remember that when you add your steps, the first start step needs to point to the next process step id otherwise it will continue to point to the default "Stop" step. Once all your information is entered into the Process Map tab you can now hit the magic button in the Design tab. The magic button is "Export table to Visio Diagram." What to do if you can't install after downloading from Office 365? She pointed me to this link to run a program to take care of uninstalling all the files for you. 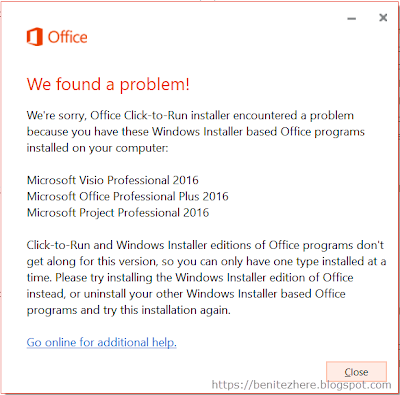 I used "Option 2 - Completely uninstall Office 2016 with the easy fix tool." If you didn't know this existed, now you do. It helped me with my installation issues. 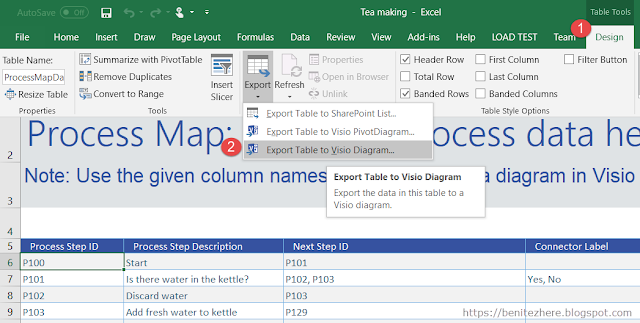 What if you can't see the Export table to Visio diagram button as seen in my vlog? 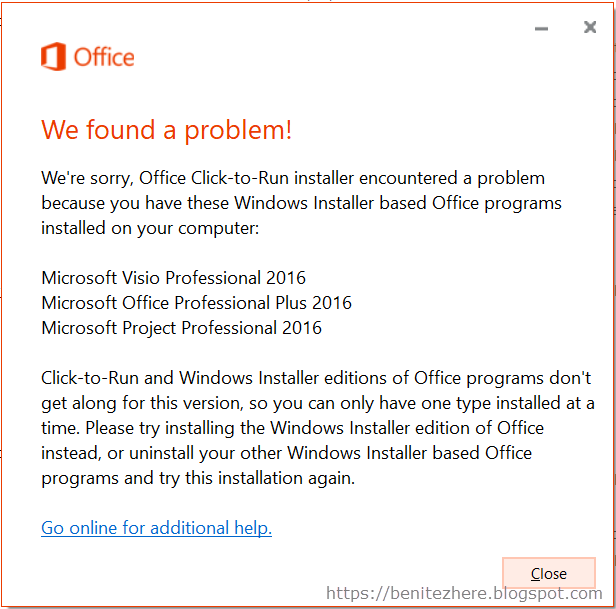 If you're happy with creating only the Microsoft Visio file, then you can continue to do so. However since I've tried this out, I love it and I know it's going to make my documentation easier.